Activities are available to both guests and members of the public. See our Tours Page for the activities available. View Our Upcoming Activity Weeks Here. Biking for all ages and abilities. Whether you want to mountain bike country lanes, explore the national park or tackle twisty single track, our fleet of Specialised mountain bikes are perfect exploring the western Algarve. 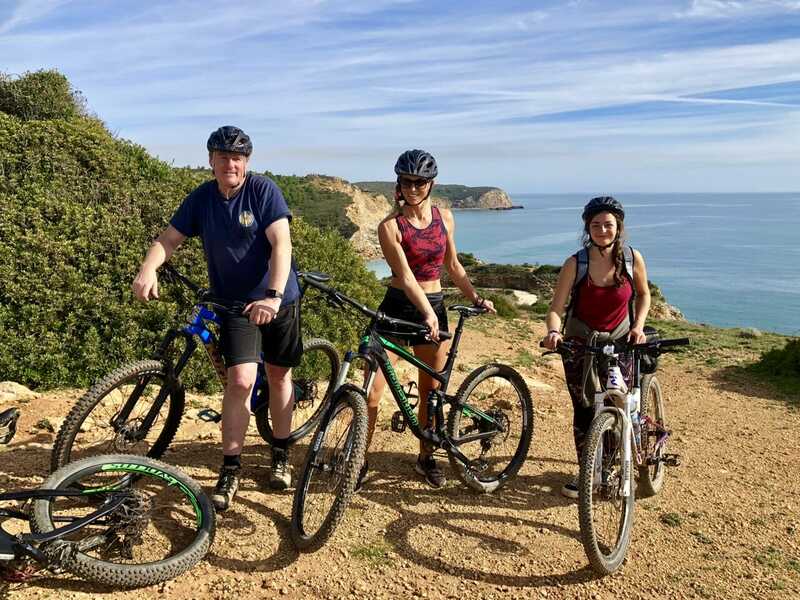 As MIAS qualified Mountain Bike Leaders, we offer guided rides from Burgau taking in the spectacular scenery of the region and ensuring you ease of mind on coastal tracks, valley trails and tarmac lanes. 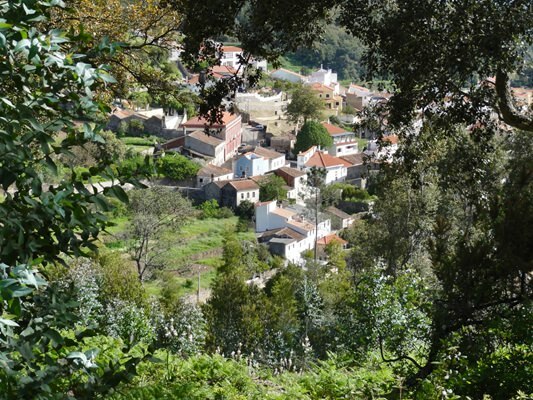 Partnering rides with distinct, quirky stops for coffee and seasonal juices at remote farms and in dreamy villages allows you to discover and experience real Portugal. Our mountain bike rides are good for: We can tailor each ride according to your level and each groups ability. Whether you are into road biking, cross terrain or simply out for a pedal with the family we can accommodate your needs. If necessary, we can split the group after the coffee stop to ensure everyone enjoys a ride to their level. What MTB routes do we offer? 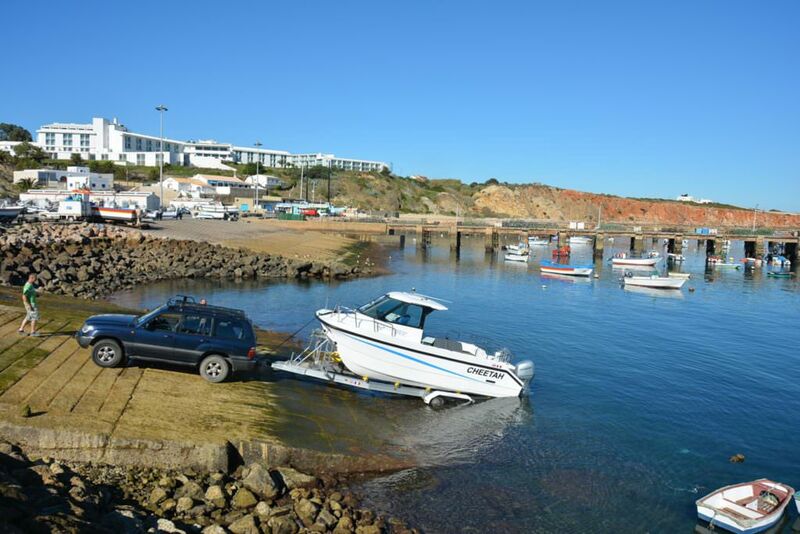 Here is a selection of our morning and full day options departing from Burgau near Lagos. Portuguese Paradise is a 12-20km country and coast ride (depending on return route) suitable for families, groups and individuals. From the house, we weave across the countryside, joining a valley trail and a cobbled causeway. Following a gradual climb with a stop for one of the most amazing panoramic views across the bays from Sagres towards Burgau we descend into Saleema, a pretty whitewashed village for coffee beside the beach. This is a morning route with 2 hours riding. For faster groups a clifftop extension is offered. 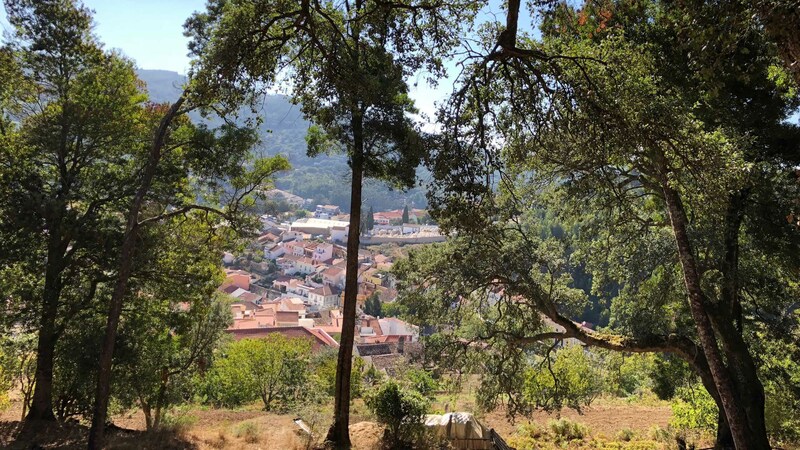 Twisty Valleys is a 20-30km ride along lanes and trails linking Algarve valleys and villages suitable for individuals, groups and families with older teenagers. Leaving Burgau, we cruise north through the Natural Park to a traditional village where we follow valley trails to an idyllic farm settlement. After refreshments and a rest, we have a medium climb beside a lake onto the ridge. From here we have various routes and options, secret single track, shady leafy trails through the forest, downhill cruise to the happy valley before navigating the narrow streets of a rural village and the 8km trail back towards Burgau. 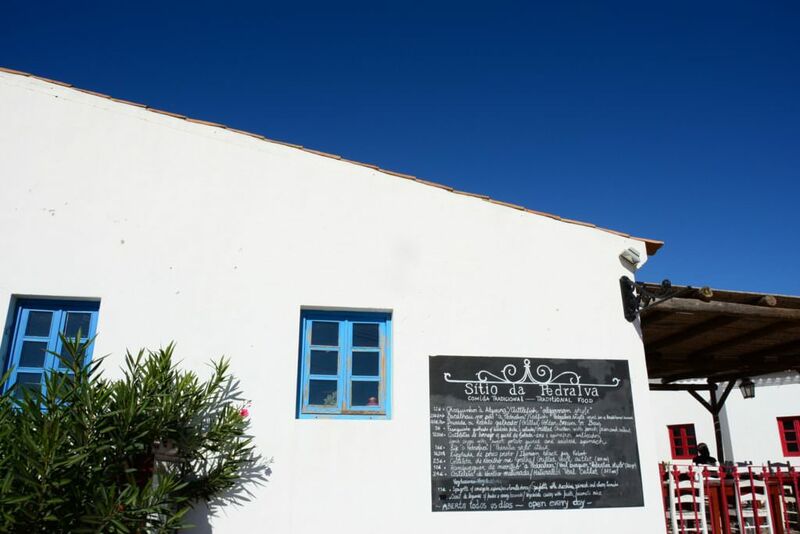 This route offers real insight into the Algarve land and way of life away from the tourist towns of the south. Due to the distance, this ride is only suitable for older teenagers and groups comfortable riding a minimum of 20km. Morning ride. West Coast Way is a full day 60km ride for experienced riders only. Ride out to spectacular west coast beaches and enjoy the offroad Algarve. One gradual climb ensures a kinder and scenic passage all the way to Carrapateira on the west coast. The route follows ancient trails, fire breaks and old farm tracks, passes through woodland, valleys and rural villages before arriving at the west coast surf beaches. 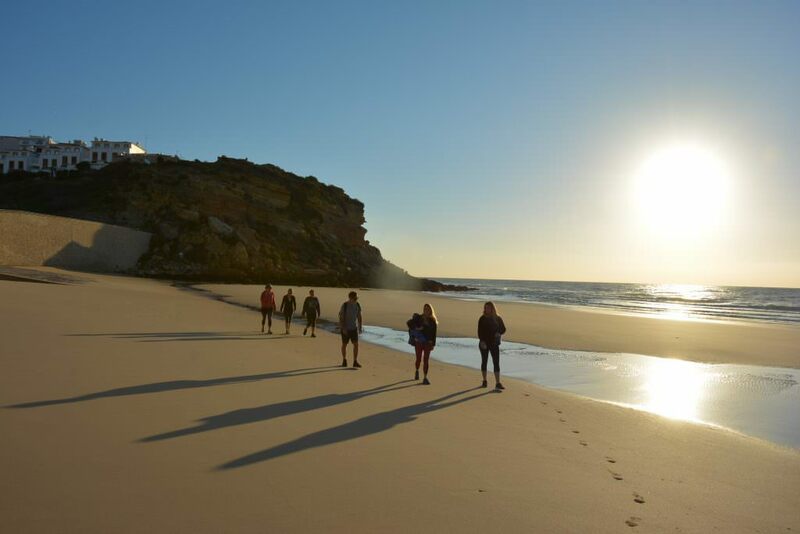 We follow a loop around a famous west coast headland with sweeping panoramic views of the rugged cliffs and wild surf beaches before climbing back through the countryside to the plateau which gives us our return towards Burgau. Anything else? We love biking and are constantly testing and trialling potential bike routes, new bikes and navigating cafes for super strong coffee along the way. 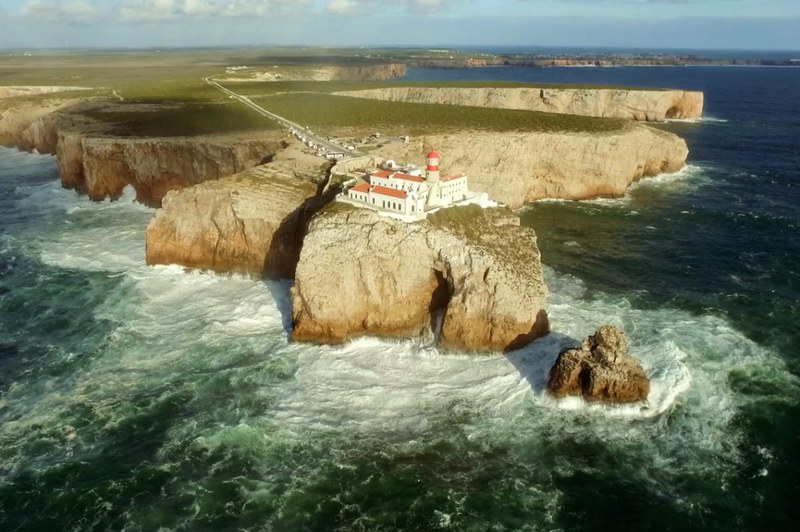 If you have any specific requirements or ideas – Sagres in Sagres anyone? Let us know. As with running and walking routes, we are available to guide to ensure you make the most out of riding and discovering the stunning scenery rather than getting lost in the myriads of tracks crossing the Western Algarve (we’ve been there). Take in the stunning scenery of the region and enjoy the ride. Stand up paddleboarding is a relatively new sport and is the closest we’ll get to walking on water. 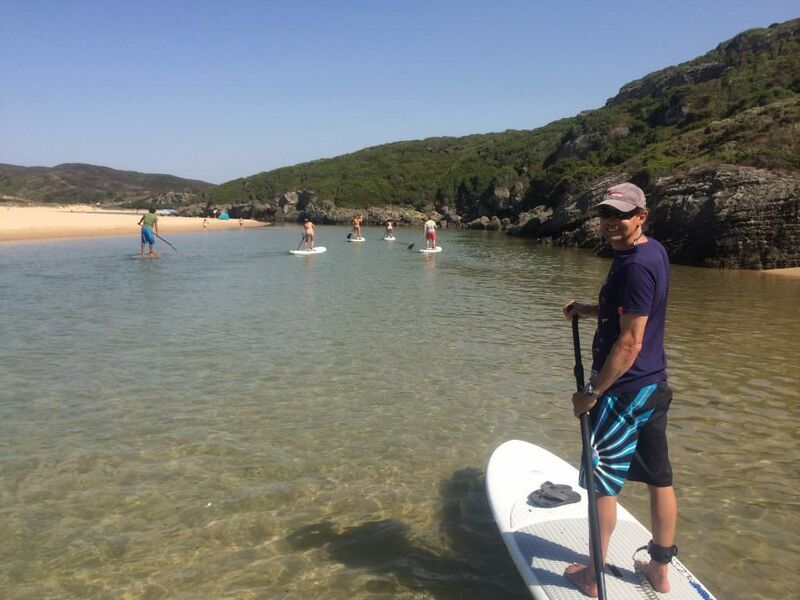 We paddle board all along the coast from different beaches between Lagos and Sagres including Burgau, Saleema and Cabanas. With a small amount of key instruction, pretty much anyone, regardless of age or ability in the water can be paddle boarding within 5 minutes in the right conditions. With paddle boarding guided tours and instruction from OceanBlue, you can easily explore mountain lakes, twisting rivers and secluded stretches of coast accessible only by water. We supply paddleboards and safety equipment and will instruct and guide according to the best locations on the day and if necessary with the aid of our safety boat for some coastal trips. Explore the gentle waves of the beautiful south or the wild breaks on the west coast. Why is Portugal world famous as a surf destination? Explore the waves of the west coast or the calm water of the beautiful south with surf professional Scott Gardiner. At OceanBlue Oasis, we offer dedicated weeks for all levels with our personal guide, Scott Gardiner. 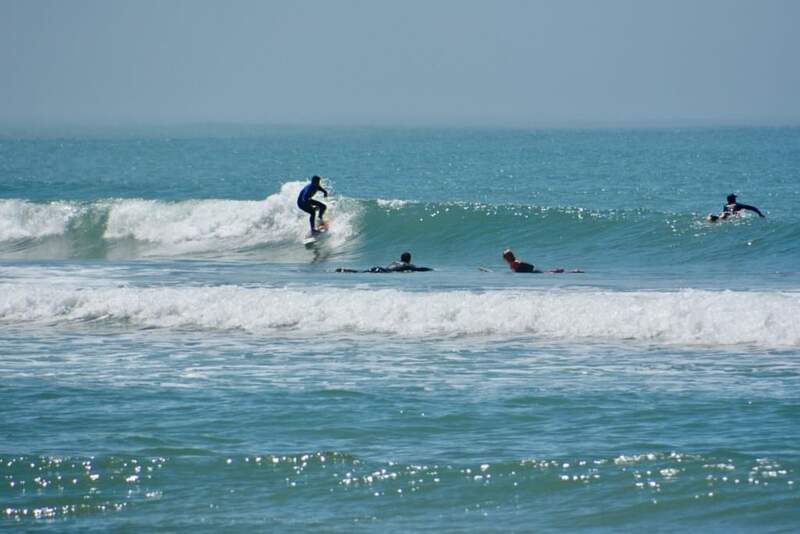 Whether you are just getting into surfing, an improver or want a guide, for seven days, Scott will take you to the best surf spots, all within a 2 minute to 20 mile drive. 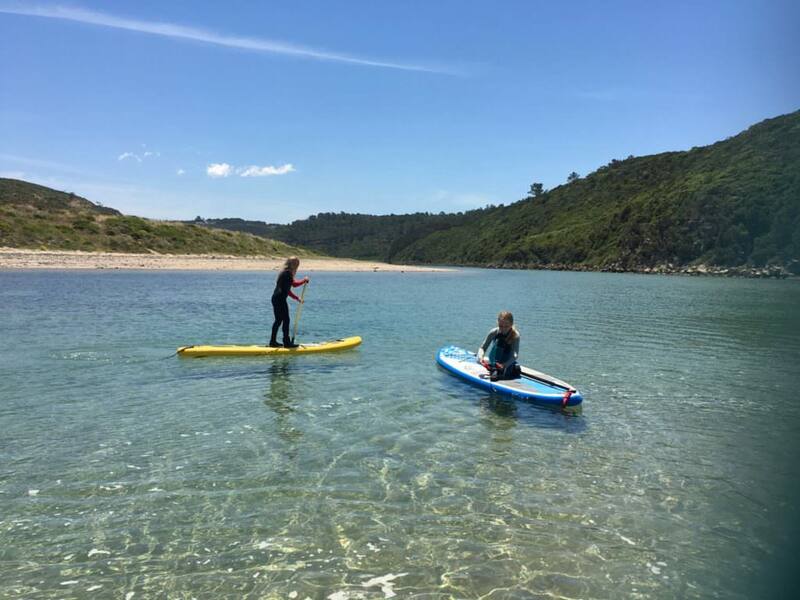 There are lots of activities on offer so if you want a break from surfing or your partner wants to paddle board, bike or walk there is something for all levels and abilities (as part of our Waves and Wilderness Weeks.) Scott is the dedicated guide and trainer for all things wet including surf, SUP and kayak, with options of windsurfing, kite surfing and wake boarding as extras. Whilst returning home feeling suitably refreshed you may want to be physically challenged and boost fitness during your downtime. It may be the first steps of a lifestyle change or a fitness journey you’ve been on for while. You may be training for an event and want to log extra miles during the dark UK months combined with strength training and nutrition. We can work with everyone. We love to exercise outside using nature’s playground as our gym and there is no better place to be active, boost fitness and become stronger, leaner and healthier. Miles of mountain bike trails, walks, guided runs are available daily with our onsite personal trainer Lucy Strevens. 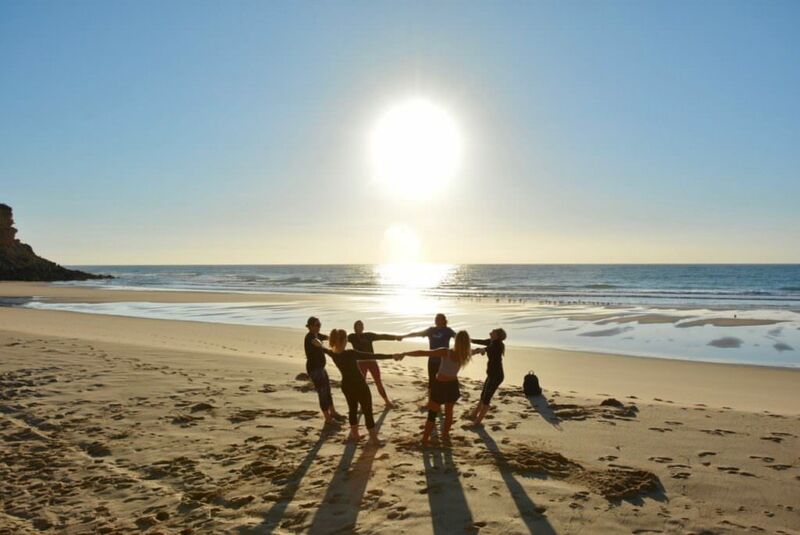 Play at early morning outdoor active sessions designed to awaken and empower the whole body. High Intensity Internal training – one of the most effective methods of blasting fat and boosting fitness. Stretching cardio and strength building sessions as requested. Cruise the beautiful south coast in our 7m Cheetah Catamaran. Explore hidden bays, dive into blue grottos or paddle board ashore to trendy beach cafes. Join us aboard our 7m power catamaran, Cheetah and we can whiz you off the tourist track to explore the wild and natural coastline as we cruise west. Through a dynamically changing coastline, discover secret beaches and secluded bays nestled between rocky outcrops and leafy slopes. Dive into the clear turquoise waters from the bow, explore lazy coves by paddleboard or picnic at anchor. Simply enjoy being out on the water – there is no better way to experience this beautiful coastline and you may meet some of the locals out cruising too. Morning runs, scenic trails, adventure hikes or an evening stroll Leading from our little hilltop outside Burgau are miles of old farmways and fishermans tracks where you can dip into rural valleys, meandering estuaries and onto ancient cliff paths linking whitewashed villages and golden beaches. 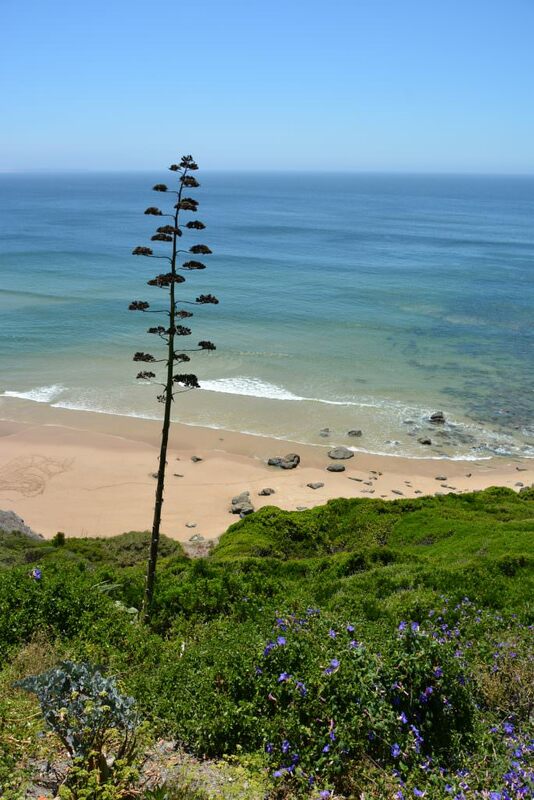 If you’re keen to explore further afield, with a little guidance you can really discover the dynamic interior of the western Algarve, a giant peninsular with two very different coasts, hundreds of square kms of valleys, winding rivers, mountains, lakes and forests. Waymarked routes are few and far between. To take the stress away from planning we can offer self-guided or accompanied routes following our tried and tested trails. clifftop and coastal, rural and valley. Within a 15 -30 minute drive: we’ll show you the quietest coastal paths, unknown bays, forests and traditional villages, rural, lakes, rivers and mountain. Months of sunshine, good soil and warm water hail an Eden like climate perfect for outdoor growing – us included. 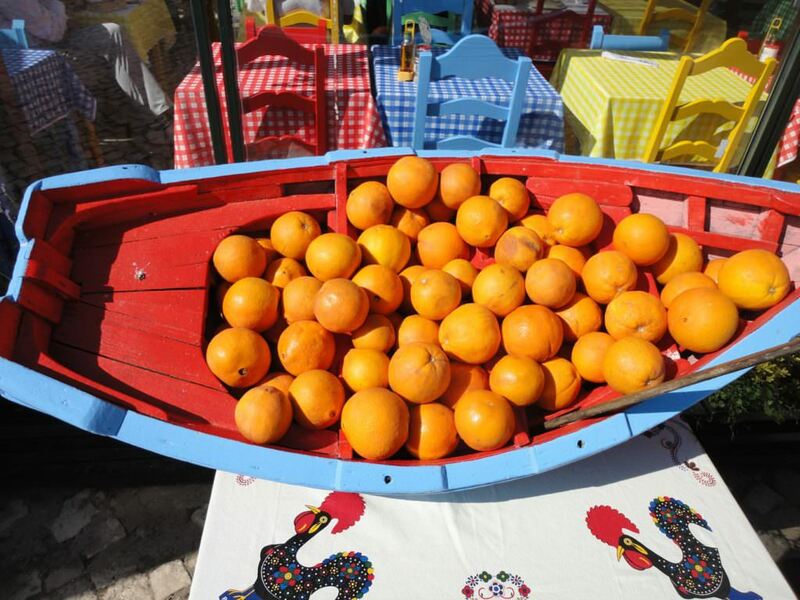 Local markets have the freshest, tastiest fruits and veggies, incredible local meat and probably the best seafood in the world. If you are on one of our fitness retreats, exercise and activity over the seven days will make you firm up and lose weight. If you want to max up on weight loss, eat a healthy breakfast, lunch and dinner (it’s not hard in Portugal). Ideally no snacks in-between and especially no bread. Coffee is awesome and at 60 cents per shot it’s a great stimulant for exercise (and enthusiasm). Water bottled from the source in the Monchique mountains is aplenty, it’s just the temptation of the divine vino verde to resist. However, life’s all about balance and if you’ve been off paddle boarding all day or trekking the trails, a glass or two is not going to hurt. The surrounding area is blessed with a vast array of quality restaurants and eateries. All manner of tastes and styles are catered for including speciality foods, vegan and vegee, Brazilian steaks, Portuguese seafood and Italian delights. With our local knowledge, we can direct you to your perfect gastronomic pleasure. and beach, chill, dine, enjoy If you’re looking to relax or chill between activities, while away the hours beside the sparkling 40ft pool admiring the sweeping panoramic views towards the sea. 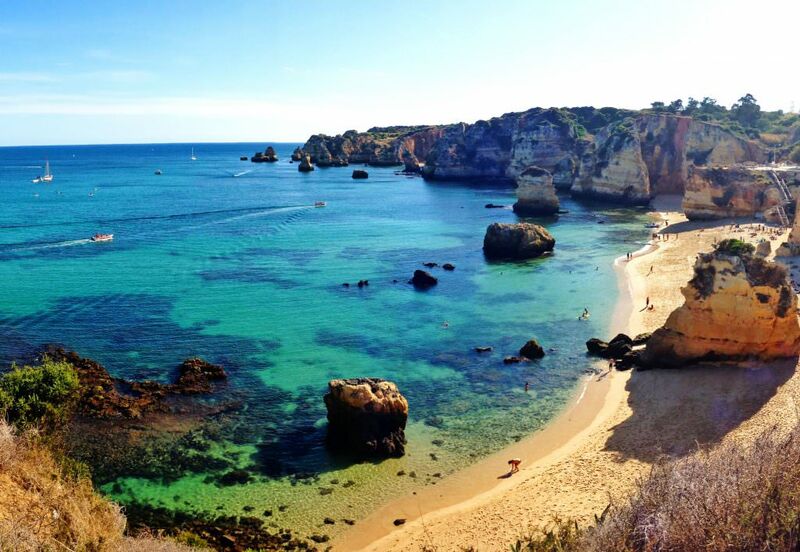 The Western Algarve is home to the most beautiful, unspoilt beaches just waiting to be discovered. Our hilltop oasis features an azure 40ft pool with sweeping panoramic views towards the coast. Basic package kit includes: Mountain bikes, use of Paddleboards and vast array of surfboards. 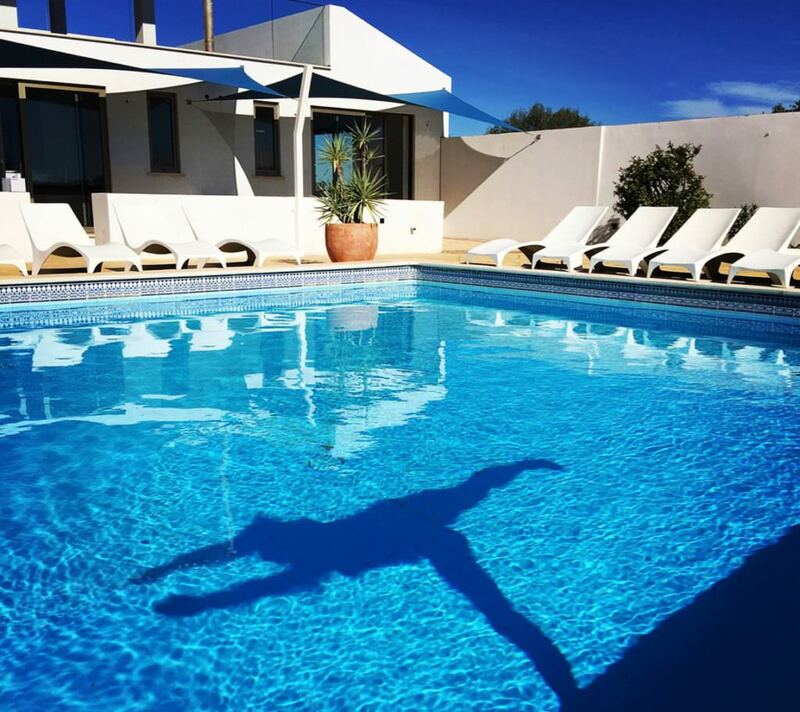 Run, walk or bike, taking in the spectacular scenery with our onsite Personal Trainer. 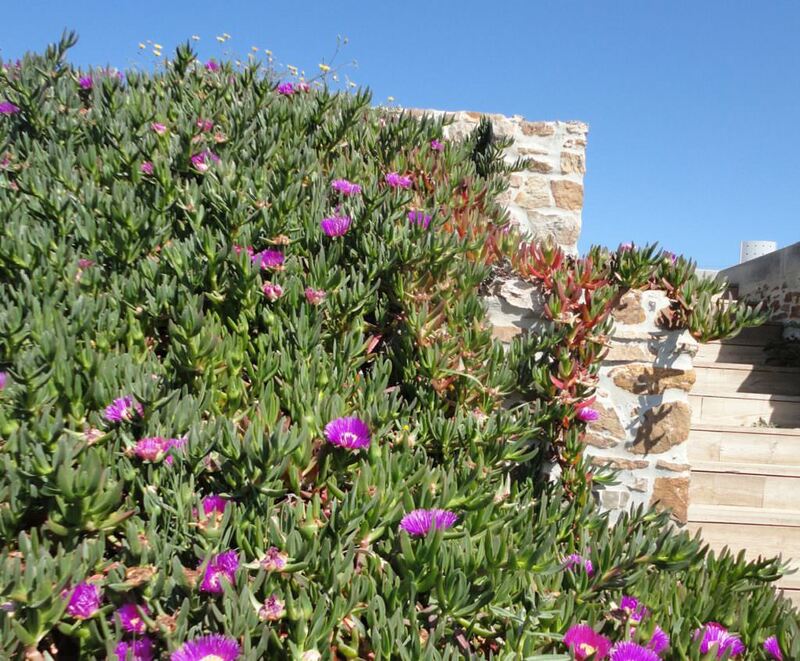 Walk to the village and nearby beaches along clifftop walks from OceanBlue Oasis. Forest, mountain, river, and hill walks within easy driving distance . Imagine; diving into the clear ocean from our catamaran, exploring lazy coves by paddle board or venturing west to surf Portugal’s famous breaks. On the land, earn as many action credentials as you wish, exploring the diverse countryside & traditional villages. We offer guided or self guided tours taking in the nearby mountains, coast, lakes and forests. We’re talking mountain bike trails, walks and guided runs with our onsite personal trainer, kayaking lakes, paddle boarding rivers, exploring local markets and Moorish castles, eating the freshest local food and enjoying coffees in far-flung, sun beaten cafes. The list is endless.